To know Jean Shine is to be her friend and if there is one thing Jean loves it is finding the ideal home for her friends. Much of that drive to help introduce families to this great community comes from growing up as the child of a career military officer. After gentle urging from friends and family, Jean got her real estate license and saw it as an opportunity to expand her reach and help more families discover the great places and people of her home. From those humble beginnings as a one woman business launched in 1980, Jean Shine has expanded her business, her commitment to her clients and her community involvement at a rapid pace. 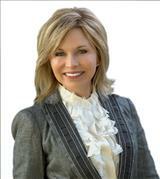 That one woman show is now a dedicated team of real estate professionals appropriately called the Shine Team. In addition to her husband, Bill, Jean has recruited her two sons, Steven and Scott and her nephew Rodney, to assist the needs of her clients. Each of them brings a unique skill set that helps the Shine Team focus on all aspects of their clients' service experience. 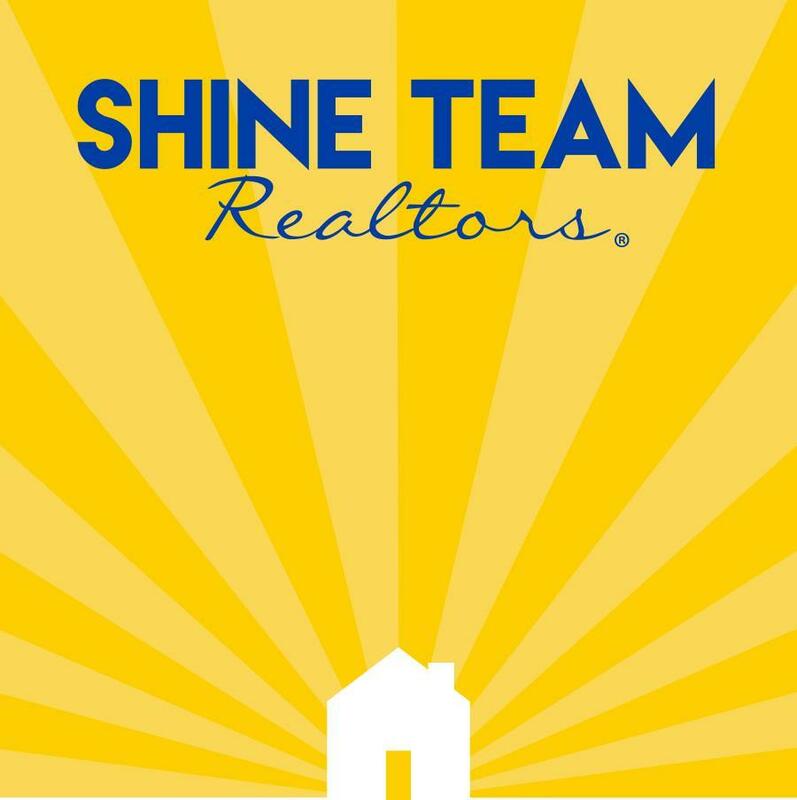 But, it takes more than just family to create this dynamic real estate team; the Shine Team also has an “adopted family” of real estate professionals on the team, which include a Listing Specialist, Marketing Specialist, Staging Specialist, Buyer Specialists, and a Client Care Coordinator among others. When the Shine Team says they know the Central Texas area, they mean it! The Shine family tree has roots dating back to the 1870’s when the family settled in the Temple area. From there, the family spread across Bell County in search of farm land and work and they are still here today. The Shine family strives to continue the “no outsiders” attitude that is unique to the Central Texas community. There are few places in the United States where a person can be welcomed and meshed into the fabric of the community as quickly as Central Texas. The Shine Team has been an industry leader in innovative systems that allow them to create unique customer experiences at the highest level. The Shine Team vision doesn’t start and stop at their front door; dedicated to improving the quality of the real estate profession, Jean and her team teach their systems to other real estate professionals across the nation. Service to the community runs deep in the Shine family and they consider this support they provide as energizers for their life. Members of the Shine family can be found serving the community on school boards, supporting their church, being heavily involved in military events, establishing cancer research projects and founding the Wreaths for Vets organization. As is often said, real estate is about location, location, location. We have extensive knowledge of the Harker Heights, TX area and can help you find the right home for you or the right buyer for your home.